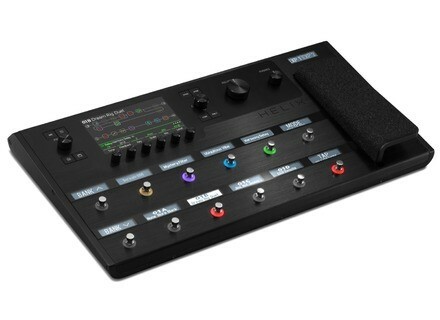 Helix, Multi-Effects for Electric Guitar from Line 6. 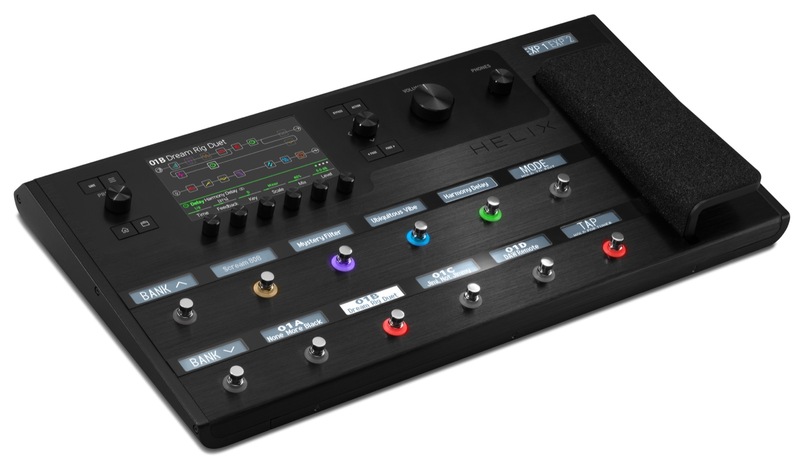 Last month, Line 6 unveiled their new Helix range of multi-effect pedals for guitar. We met the team in Nashville for a special presentation. Line 6 introduces the next generation of multi-effect processors for guitar, the Helix series, with a pedalboard and a rack+foot controller units.